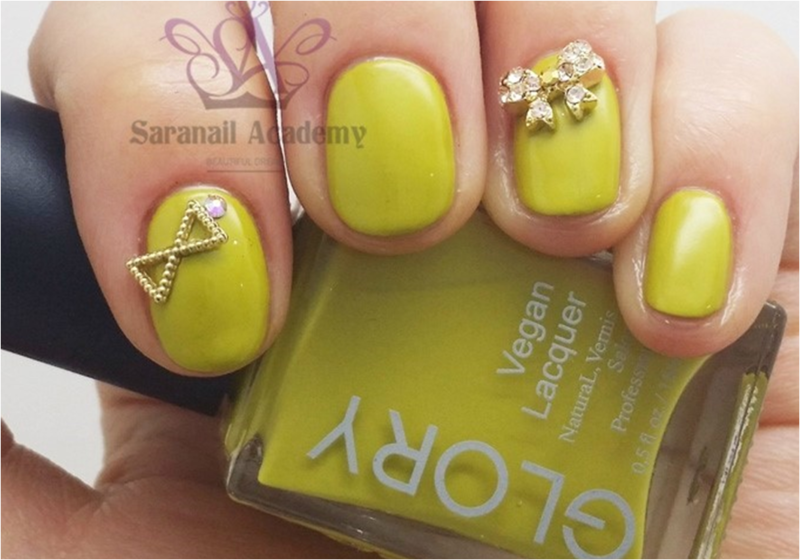 SARA NAIL: [Saranail] Nail Lacquer X-008 CHEONYEO/Yuna kim/SOCHI Olympics TheOpenDirectory.org-Member of the World's Website Directory. Hi, I brought Polish review after a long time! I think that common polish is more various colors. And.. the real purpose of this nail art is for yuna kim, the world ladies figure-skating Champion. 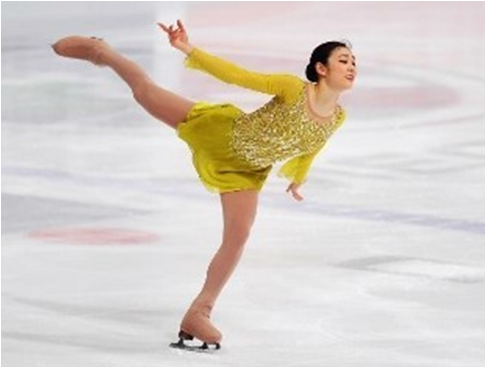 She wore a similar color dress in 2014 SOCHI OLYMPICS and showed the greatest performance!